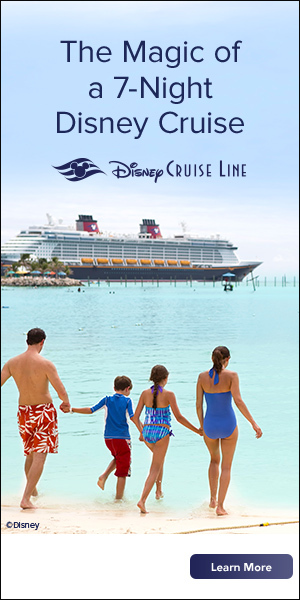 I am thrilled to announce that Starts With A Wish Travel has received an invitation to Disney’s Earmarked Program! Receiving the Authorized Disney Vacation Planner designation from Disney is a testament of our hard work and dedication to planning magical Disney vacations with the highest level of service to our clients. To receive this designation from Disney we had to reach certain benchmarks which I am happy to say we reached and surpassed in under three years in business. All agents of Starts With A Wish Travel are graduates of the College of Disney Knowledge. Agents also attend onsite Agent Education Programs and agency trainings so we can maintain a high level of expertise in planning vacations to all Disney destinations. In addition to trainings, we also visit the different Disney destinations often on our personal vacations, going through the same processes that our clients go through on their vacations. This helps us to be sure we are providing the best possible information to our clients. 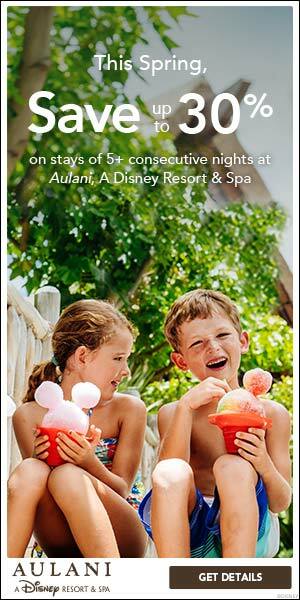 Authorized Disney Vacation Planner – Thank You To Our Clients! I want to thank all of our wonderful clients. Thank you for trusting us with your family’s vacations and for referring your friends and family to us. We would not have reached this goal without you! I also want to thank all of the wonderful agents that work with me. I appreciate all of your hard work and look forward to continuing to work with you in the future!